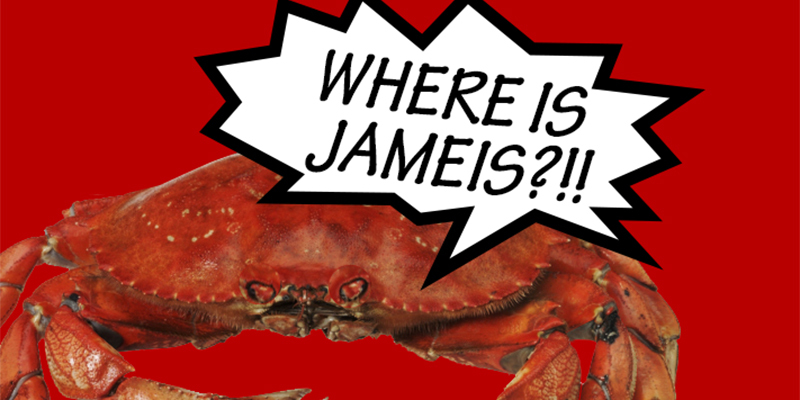 Spoof of Jameis Winston: Crab Attack! It is a Crab Attack! He is outside the Rose Bowl…destroying things….looking for Jameis Winston! Crab Attack! Where is Jameis Winston? You have to admit….you didn’t see that one coming! Our thanks to Glenn Hanna for his skills again…so we all get a laugh. Glenn only makes winners! To put it in your Facebook as a video–the link is here. See more in the GIF section–go to the top of the site.